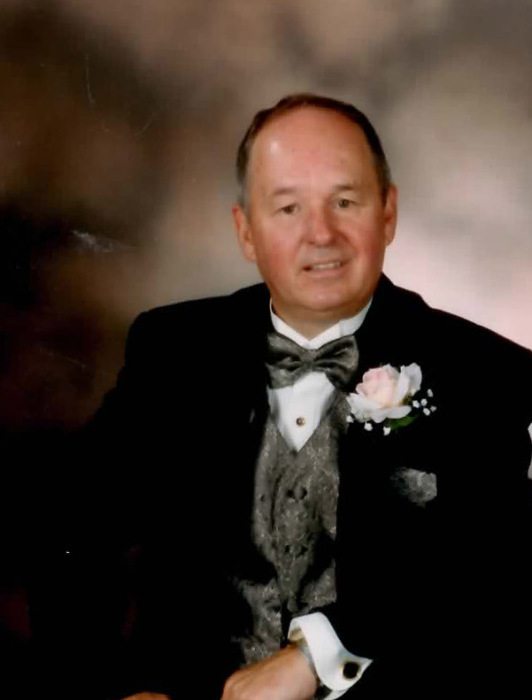 It is with great sadness that the family of David Peter Stevenson announces his passing on January 15, 2019 in Mesquite, NV, at the age of 80 years. David was born on December 23, 1938 in Kankakee, IL to Peter Alfred Stevenson and Genieve Marie Eimen. He married Janet Walker and had three daughters, and later married Norma Jean Sheets in Kankakee, IL on January 20, 1993. 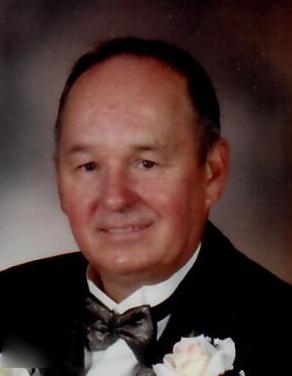 David graduated from the University of Illinois, he was employed by State Farm Insurance Company, and worked as an agent and accountant for many years. After retirement, David moved to Mesquite, NV where he enjoyed playing poker. 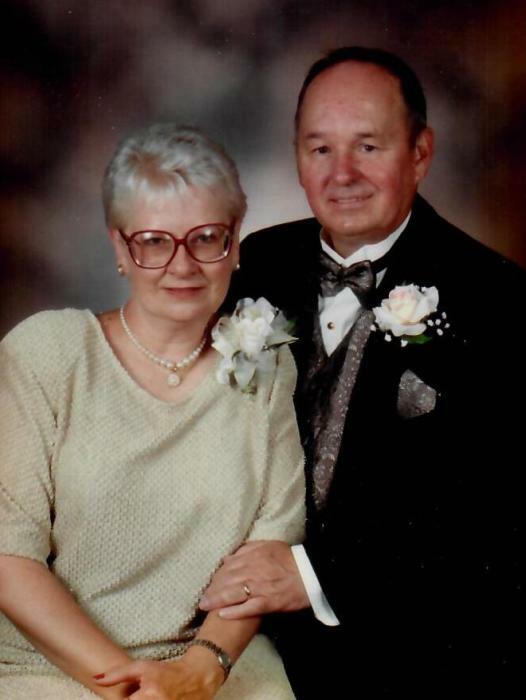 He and Norma loved to travel together, and often went to Great Britain to research his Scottish ancestry. He served honorably with the U.S. Air Force Reserves for six years, and was a proud veteran. David will be lovingly remembered by his wife; Norma Stevenson, his daughters; Deborah (Brian) Giles, Christine (Joe) Hosek, and Julie (Alex) Ault, his six granddaughters; Jessica and Samantha Giles, Aeriel Landeck, Katrina and Isabelle Hosek, and Zoe Ault, and his siblings; Rita (John) Adams and Larry (Birdella) Stevenson. David is preceded in death by his parents, and his sister; Marilue (Elmer) Bryant. David is preceded in death by his parents, Peter & Genieve Stevenson; and one sister, Marilue Bryant. Visitation will be held from 9- 10:30 a.m. Friday, January 25, 2019 at Clancy-Gernon Funeral Home at 295 Main St. NW., Bourbonnais, Illinois 60914. A funeral mass will be held at 11:00 a.m., also on Friday, at Maternity B.V.M. Catholic Church 308 E. Marsile St. Bourbonnais, Illinois 60914. Burial will follow at All Saints Cemetery in Bourbonnais. Memorials may be made to the Parkinson’s Foundation.